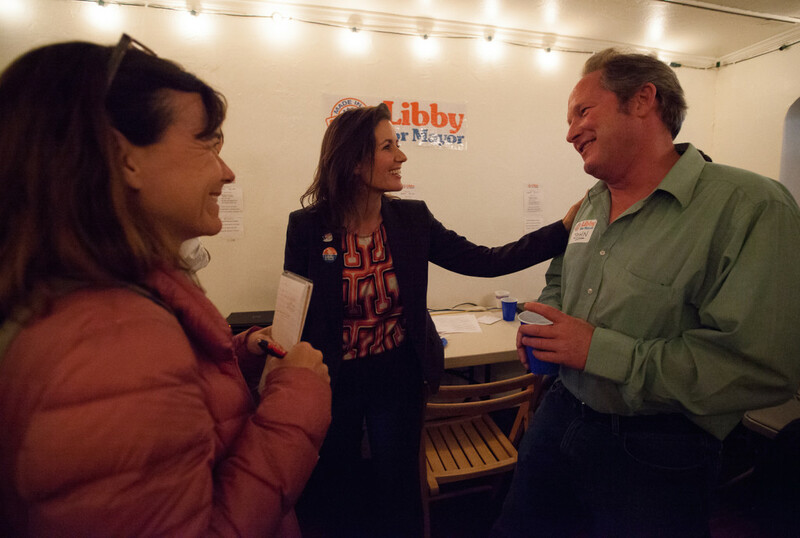 Oakland City Councilmember Libby Schaaf was leading in the early returns in the mayoral race late Tuesday. When the polls closed tonight, Oakland candidates and their supporters gathered to celebrate the results and their hard work. Thousands of low-income students gather at the Oracle Arena parking lot to receive a new pair of free shoes.